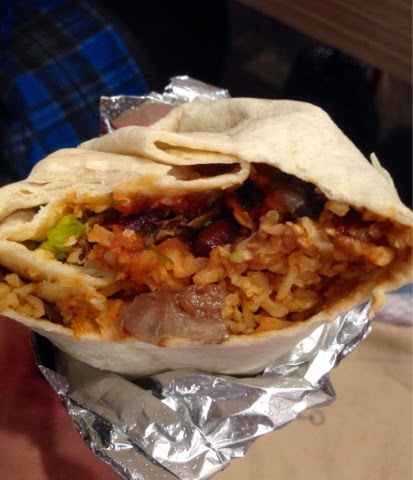 Did you know that "Burrito" translates to "Little Donkey"? 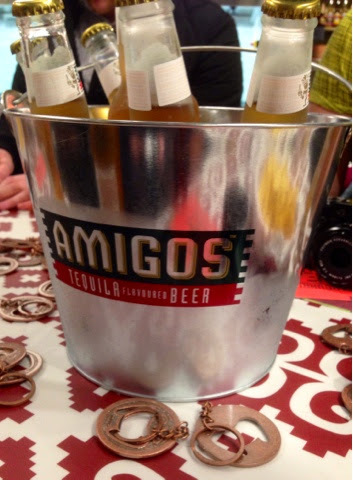 Did you know Amigos Tequila Beer is Aztec design inspired? It's just fab the kind of information you can pick up having bagged a (very) last minute invite to a fabulous Leeds based event on a Sunday evening isn't it. And the location for all my info gathering? 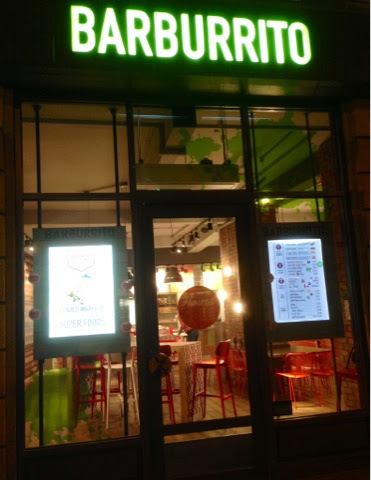 Non other than Barburrito on Boar Lane, Leeds. 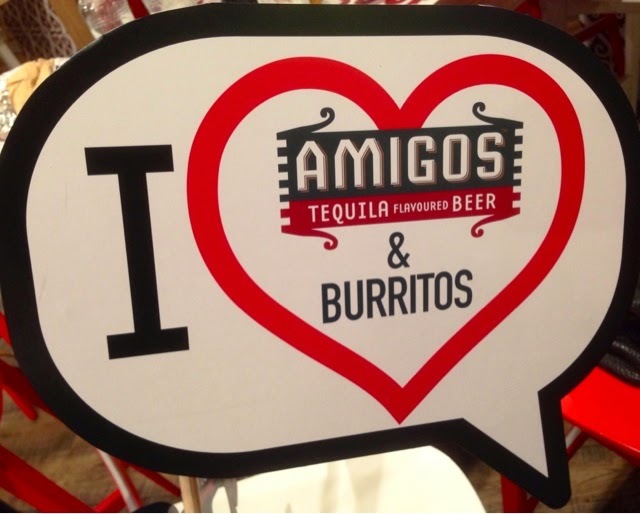 Now I love good food - who doesn't - so I knew that this event would be right up my street, but...dare I even admit it... *gulp* up until this point I had never tasted a burrito before. But what a place to start. 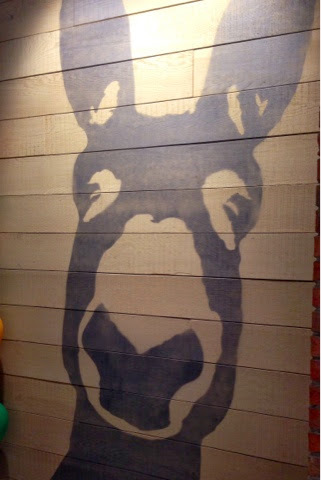 We were made to feel so welcome from the second we stepped through the door. The atmosphere was really laid back, relaxed and friendly. I loved it - it was just the place you could come and sit with friends to enjoy a drink and a meal - no stuffiness or formality. When it comes to alcohol, I must admit that I tend to be more of a gin and tonic - vodka and coke - cocktail kind of a girl, with beer never really featuring on my list of "must drinks". The lovely Amigos Lady (aka Kate) who collaborated the event with the equally lovely Barburrito's Stephanie, plied us with bottles and bottles of the stuff, not that I'm complaining though - it was lovely. A slice of lime popped down the neck, and we have a contender for my new favourite beverage award. Really refreshing and very more-ish. It's certainly changed my "beer perception" anyway. 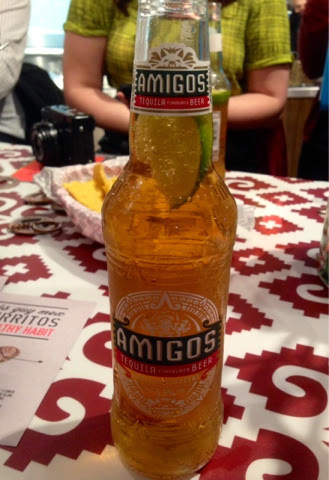 So with bottles of Amigos in hand, we were presented with taster bites of all of Barburrito's fresh ingredients and were encouraged to taste everything, whilst picking out our favourites and attempting to guess key ingredients within each one. I was totally rubbish at this, which I put down to being too focused on enjoying everything to concentrate properly. But what was undeniable was the freshness and quality of everything. 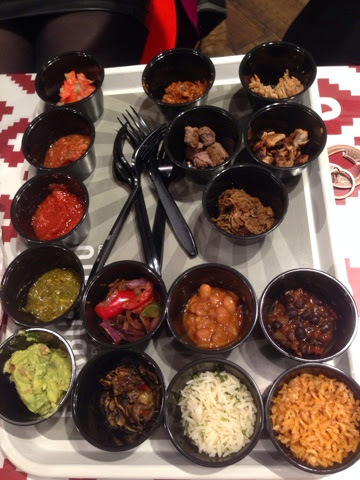 I couldn't pick a favourite, it was all spot on - even the mouth burning, hottest of the hot, hot salsa was amazing.
! Y U M ! 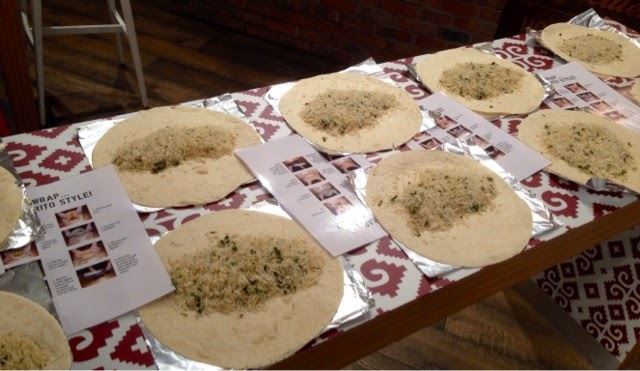 Next up, we had the Burrito Making Masterclass Practice Run, with rice filled burritos...which was slightly messy but lots of fun. 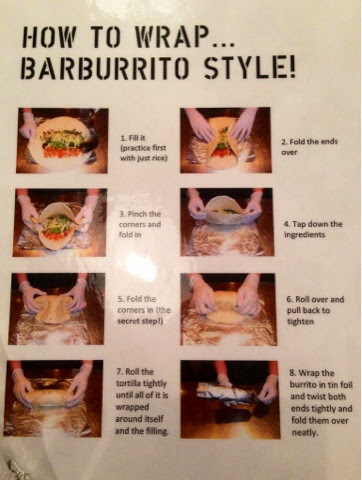 There were even step-by-step instructions - thank goodness! 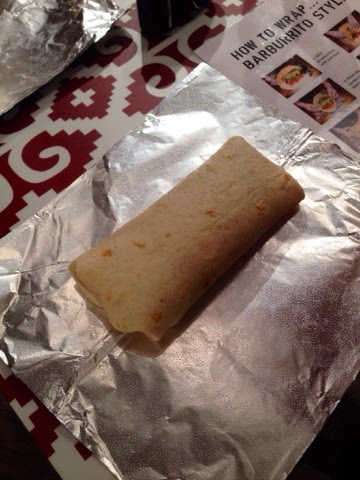 I never realised how hard it would be to make a burrito properly. 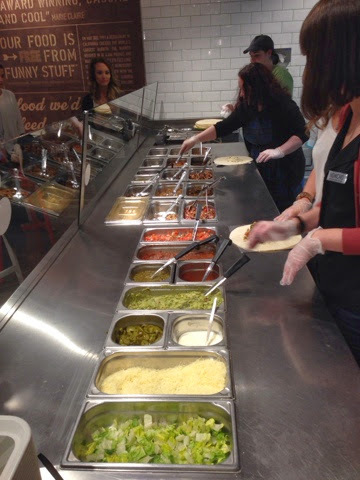 And then it was time to take our burrito wrapping skills behind the counter, with proper ingredients and actually make "the real deal". I crammed some amazing things into mine, folded with relative ease and then sat down to enjoy. And let me tell you - totally enjoy this I did! Not a crumb left in sight. 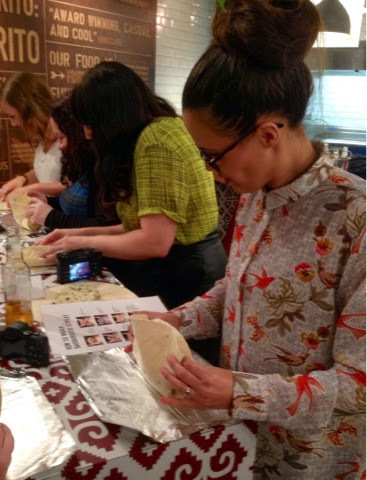 It was lovely to listen to Stephanie talk abut Barburrito too. It was clear to see just how passionate and informative she is - she certainly knew her stuff and answered every question thrown at her fully and with absolute ease. 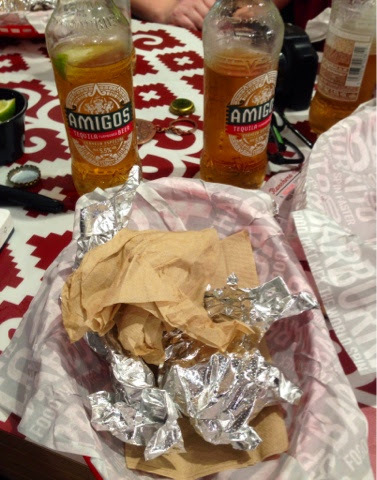 The food at Barburrito was fresh and fantastic - I'll certainly be back with the Husband and Child in tow. 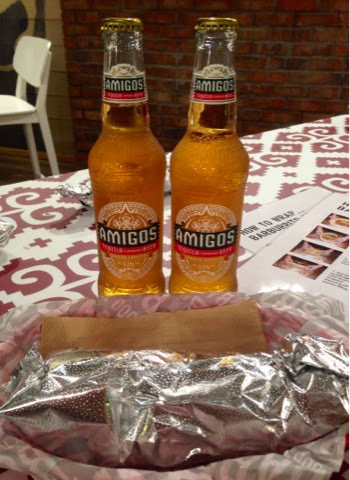 And whilst parental duties may mean a beer will be out of the question, I do see Amigos featuring in my very near future too. 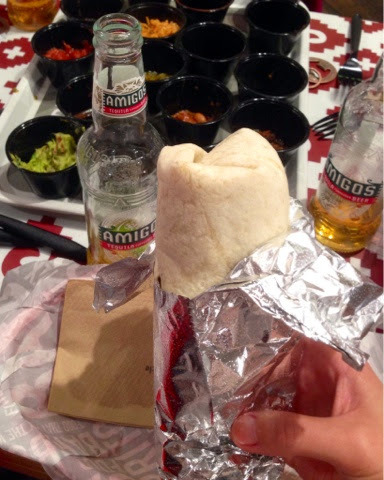 Burrito's and Beer are definitely the best of friends! I'm glad you enjoyed the event!